A1 Air Filters is based in Tennessee. 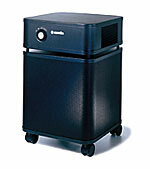 The Company specializes in air purification products. We are relentless in our pursuit of the highest quality products.